Inspired by the beautiful plains of Africa, King Tusk has arrived to take you on a wild adventure in this five-reel, 25 payline online slot. This safari-themed game includes majestic elephants and exciting wild features, realised through stunning artwork to transport you on a thrilling expedition to big rewards! Posted on Friday, October 06, 2017 by "T". 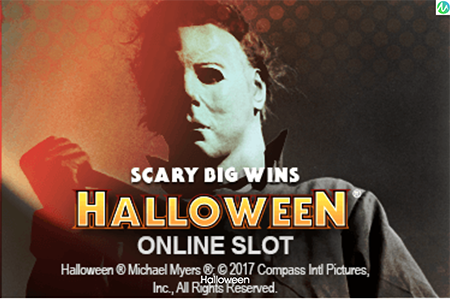 Good news for all the fans of classic slasher movies out there, as Microgaming has released a slot machine based on the classic 1978 film Halloween! 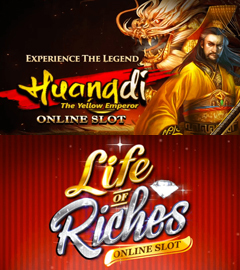 Huangdi The Yellow Emperor and Life of Riches are Microgaming's latest slot games! 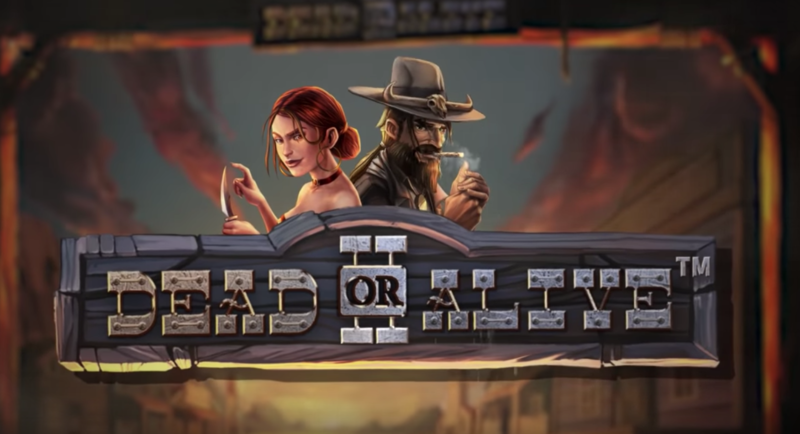 Check out the demo videos of these two games below to see all cool features and/or play them for free on our own slots section here on bankrollmob.com! 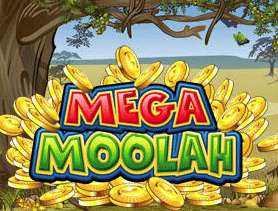 Reels awash with bold and crisp symbols, when three scatters land on the reels, 10 retriggerable free spins are unlocked. The game's multiplier trail brings added excitement, where the multiplier increases with each consecutive win, building up to 5x in the base game and an incredible 15x in free spins! Posted on Tuesday, December 15, 2015 by "T". It's official! Microgaming has been awarded the title of "Largest jackpot payout in an online slot machine game" by the Guinness World Records. It was on October 6, 2015, that a UK player named Jon Heywood hit the mega jackpot prize while playing on Microgaming's Mega Moolah online slot game, making him £13,213,838.68 (€17,879,645.12 or US$19,745,207.27) richer! Posted on Thursday, July 23, 2015 by "M". We are very happy to introduce our latest casino partner - Crazy Vegas Casino! Not only do they offer their players a spectacular and flashy experience akin to that of Las Vegas but it also offers you a great selection of phenomenal games to keep players entertained for countless hours. This flagship casino has been in existence for over a decade and offers it everything one expects from a top-notch online casino. Posted on Friday, January 09, 2009 by "T". 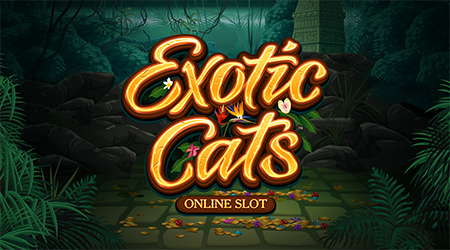 The online casino software provider have just launched a new kind of online slots machine where you can upload your own personal pictures and use them when playing slots online. So if you are tired of the same old boring Sevens and Bars stsring you in the face when you are playing slots you can now enjoy pictures of your wife (or the neighbours wife) and other personal pictures. The MySlot game is played on a five reel slot machine with nine paylines.